Vegans all over Singapore are probably no stranger to Delcie’s Desserts and Cakes. Even non-vegan consumers are falling in love with their desserts. But if you’re still on the gray about this revolutionary pastry shop, do continue to read on. Delcie’s love for baking was the fuel behind the creation of her very own pastry shop. But an unfortunate stroke of fate which resulted in the passing away of her mother was what solidified her earnest mission to provide only healthy desserts to consumers. The decision to turn her pastries dairy-free and egg-free was also a result of her healthy lifestyle change. And so her mission to create healthy desserts lives on. In fact, they have already been awarded Healthier Choice Bakery by Health Promotion Board Singapore. Their desserts are healthy and at the same time they are superbly delicious. Here are some of their must-tries. This remains to be among their most raved about cakes. The chocolate ganache covering the cake is so rich and is made from 73% dark chocolate and non-dairy cream. Though the ganache may be dense, it still gives off just the right amount of sweetness. And if you want a more intense, chocolaty cake, you could warm it up in the microwave for a few seconds to melt the chocolate ganache. A splash of colour, no make that 7, to brighten up your day! This beautiful cake consists of all the colours of the rainbow. And there’s no need to worry because this cake contains absolutely no artificial ingredients. All the colours and flavour in it are made from plant-based colouring. In between its 7 layers is a generous spread of lemon cream. For the best selling item in their store, this is it! Their brownies are so fudgy that you can’t resist getting your hands on another piece. Their brownies are also made with walnuts and cranberries in them to add more depth to the texture. 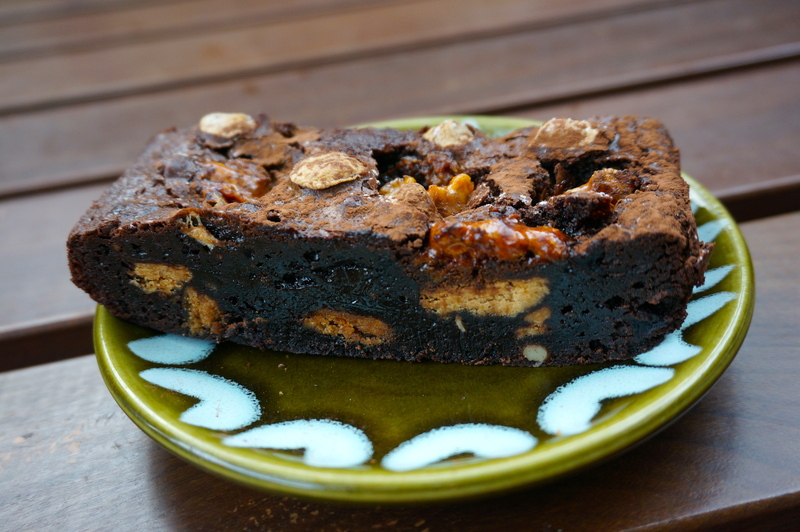 Who knew that so much decadence and gratification could be packed in a piece of brownie? 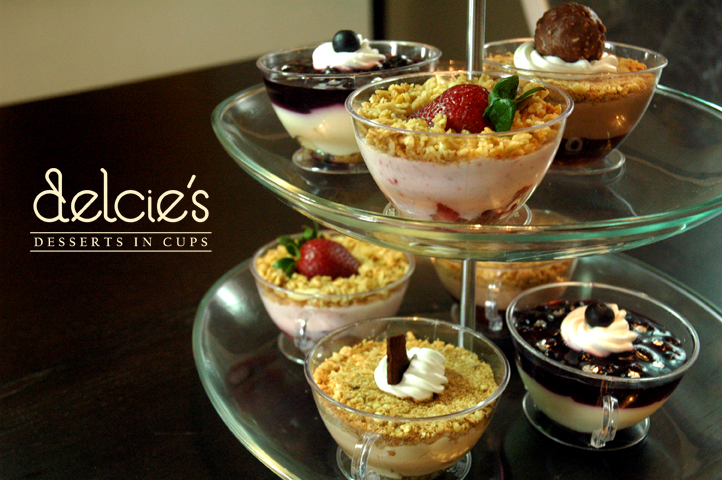 Indulge yourself in a decadent, guilt-free, gastronomic experience with these desserts from Delcie’s. To finally see their sweet creations, you could visit their shop at 951 Upper Serangoon Road.